Nick captioned the post: "Future Mrs. Jonas. My heart. My love"
Here are more pictures from the roka. 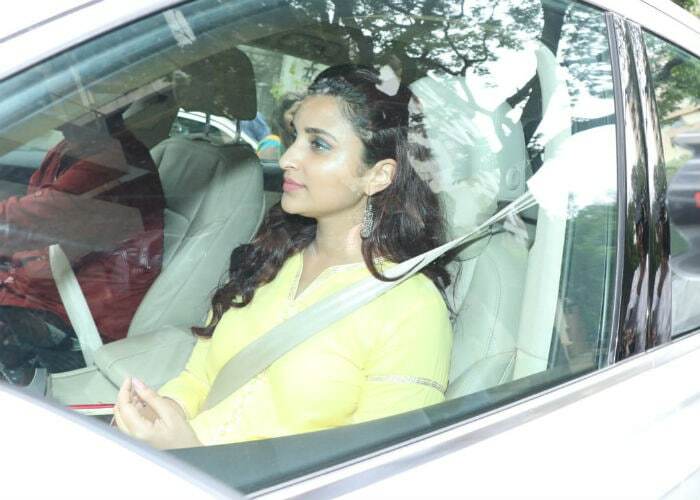 The roka was attended by Priyanka's cousin Parineeti Chopra, who flew home from a shoot for the engagement, and Salman Khan's sister Arpita, among others. The ladkewale at the roka include Nick Jonas' parents Denise and Kevin, who flew into Mumbai with their son on Thursday. Last evening, Priyanka and Nick were spotted getting dinner at a Mumbai hotel. 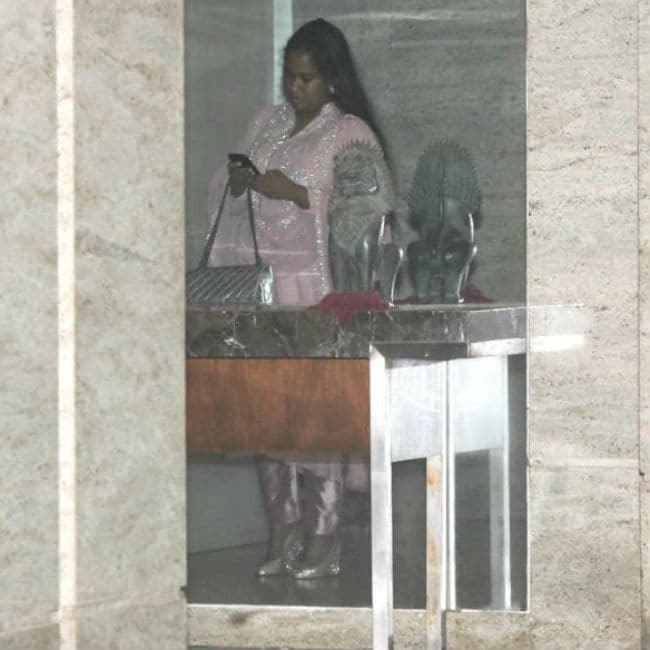 Her mother Madhu Chopra and brother Siddharth were with them. This evening's engagement party was held at a Mumbai hotel. Priyanka and Nick attended the Met Gala together last year but reportedly only began dating a few months ago. Nick is believed to have popped the question to Priyanka in London last month on her birthday, with a diamond ring from Tiffany.